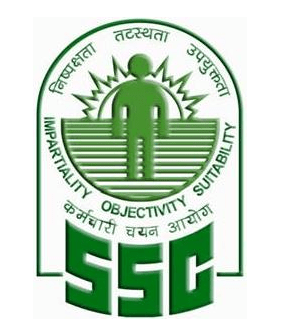 SSC Recruitment 2015 – Apply online for 122 Special Recruitment Drive for persons with disabilities to the post of Multi Tasking (Non-Technical) Staff in Different States and Union Territories 2015. All Eligible candidates are reqired to check full notification details for SSC Multi Tasking Staff Recruitment and apply offline before on or before 23-11-2015. More details about SSC Recruitment 122 Multi Tasking Staff like qualification, age, how to apply, important dates, important links given bellow. Send their print out of application to the Regional/ Sub-Regional Offices of the Commission before 23/11/2015 up to 05:00 PM and 30/11/2015 up to 05:00 PM for remote areas.